Roll up, roll up, come and see the greatest show on earth, a daring and dazzling clash of the titans, a story to tell your great-grandkids someday. The time has come once more for fans of petty internet arguments to marvel as the many contenders in our Slack channel compete to be crowned the winner of the most intense contest on earth; the competition to find the coolest thing on the internet this month! Do you ever feel like your digital toolbox is overflowing? Between Slack, Discord, Wikis, Knowledge Bases, Google Docs, Spreadsheets, To Do Lists, Notes, Post-Its, Trello, Dropbox and a hundred other messenger apps, do you ever feel like simplifying everything and putting it all in one place might be the solution to making your workplace a little less digitally cluttered? Cue Notion, an all-in-one digital workplace application that promises to fulfil all of the functions of the dozen other programs that you are already using in only one place. Is it going to have the full effectiveness of all of those specialized tools? Probably not. But it does indicate another move in this area towards unifying the omnichannel workplace experience into something that is perhaps a little more manageable. Many of you have probably already heard about the “weird hotel” in Henn na Japan that was staffed almost exclusively by robots of various shapes and sizes, but what most people haven’t heard about is the massive layoffs that our robotic comrades have just suffered due to an inability to fulfil the basic functions of their jobs. 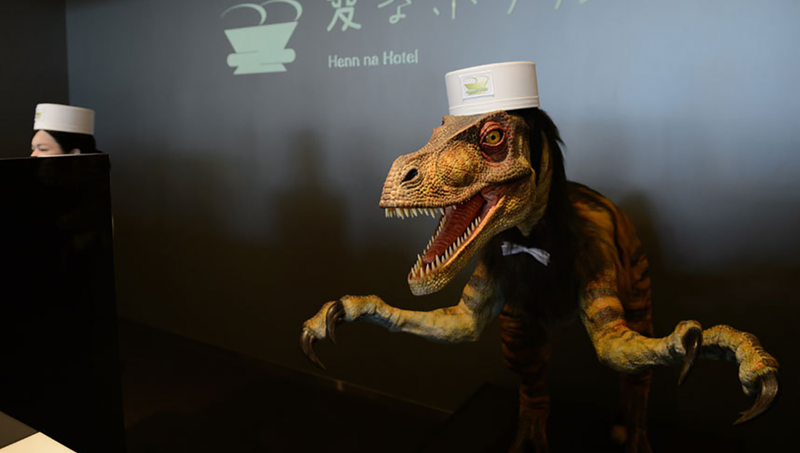 Among those who have been made redundant are the velociraptor robots that originally manned the check-in desk, the in-room voice-activated assistant that kept yelling at guests for snoring, and the bellhop bots that were meant to carry visitor’s luggage up to their rooms but proved incapable of reaching the majority of the hotel’s floors. It is possible that the fears about automation taking customer service jobs may have been slightly exaggerated. Gone are the days when a diploma, a letter of introduction and a cover letter without typos could land you the job of your dreams. We are now moving into a data revolution across all industries, with HR embracing a whole new range of people analytics, and data driving the insights that shape recruitment and workplace practices, and even the design of workplaces themselves. This recent report from Raconteur explores some of the implications of this transformation, for organizations and employees alike. With the success of Mayochup – a Heinz blend of ketchup and mayonnaise that was previously known as marie-rose sauce – the condiment industry has spotted an opportunity for innovation in a market that is filled with various other mayonnaise blends. 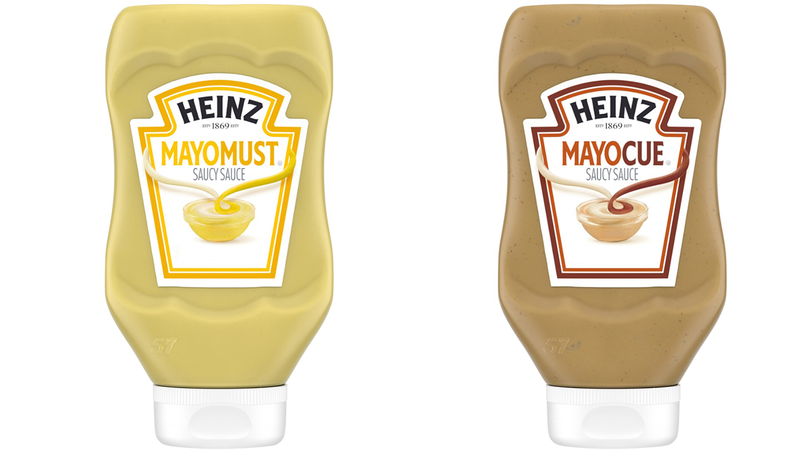 Most notably a mixture of mayonnaise and mustard, previously known as french-mayonnaise, that has now been rebranded as Mayomust, and a mixture of mayonnaise and barbecue sauce that is being called Mayocue. While those of us with young children may have spotted the same innovation happening at the side of their plates during boring meals, Heinz seem to be having great success with this new range, and these successes provide the eternal hope that we may see some more exotic new developments in the future. Those were the strongest contenders this month, but swing by again next time for more of the Coolest Things that our team have found.